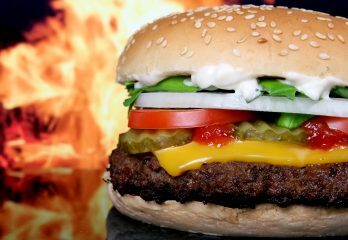 Why Is Fast Food that Bad? If you ask most people, they will tell you that fast food is the tastiest food ever. And although they are right, fast food is considered the biggest enemy of one’s health. Foods from fast food chains are the main factor that leads to obesity and still many people consume them every day. And the reasons are plenty: it’s cheap, it’s tasty, and it’s fast. The result: the number of people suffering from obesity has increased dramatically in recent years. And it only keeps growing. It’s very easy to prove the link between fast food and obesity: a fast food portion (a burger, fries and drink) contains some 900 calories, while a healthy portion of food is just a little over 300 calories. And keep in mind that we only took into account one burger, an order fries and a drink, when, in fact, most people add a sauce and a dessert, or chose a greasier hamburger for this menu. Hamburgers and pizza do not have any nutrients. Refined industrial foods are not only nutritionally unbalanced, but they contain no essential nutrients. Moreover, they are high in refined sugar (blood sugar increases and promotes the development of cancer), harmful fats (which cause an accumulation of fat in the blood vessels), and proteins with poor biological value. Have you ever wondered why eating fast food looks so pleasant in comparison with homemade food? Well, the over 300 artificial flavors found in their composition are responsible for this. Not to mention the dyes, preservatives, sweeteners, antioxidants and flavor enhancers. In fact, a recent study has shown how much meat one such fast food menu contains. A new study looked at chicken nuggets from two fast-food chains to reveal that some nuggets contain less than 50% of actual chicken meat. The rest was chicken fat, chicken bone, chicken skin, connective tissue and cells from the lining of the chicken’s internal organs. The study was conducted by a professor of medicine at the University of Mississippi Medical Center, along with a pathologist. It was published in the American Journal of Medicine. 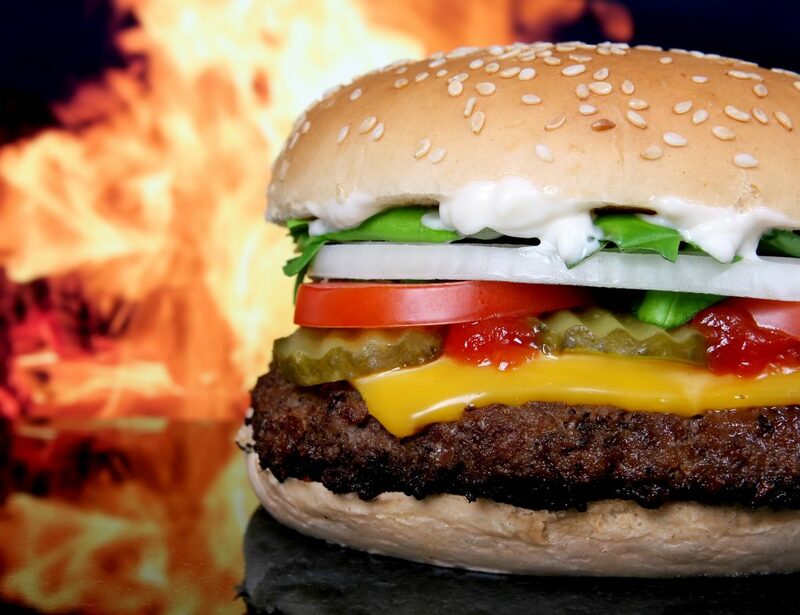 Doctors and scientists urge us to be very careful when it comes to fast food, since it can easily become addictive. This phenomenon is called “hedonic hyperphagia” and appears in hundreds of millions of people around the world. “That’s the scientific term for eating for pleasure, rather than hunger”, stated the author of the study, Tobias Hoch, in a statement. It’s called recreational over-eating and it may occur in almost everyone at some point in life. And the chronic form is a key factor in the epidemic of being overweight and of obesity that causes health problems for two out of every three people in the United States.